It is quite frustrating to need your phone when it does not have enough battery left for an important phone call. There are plenty of awesome battery extenders on the market. But many of them are too bulky. The bKey is different. This is an elegant external battery you can use to charge your smartphone without any additional cable. It has a built-in USB tip and a micro-USB or Lightning to charge your phone. Best of all, the bKey is small enough to fit on your keychain. 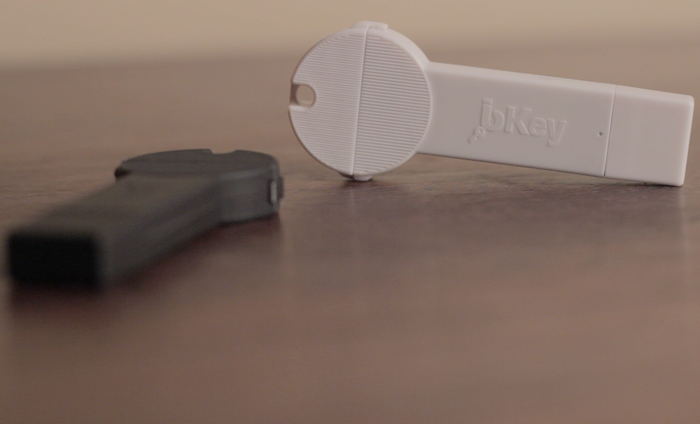 The bKey charger has a 230 mAh battery that can hold charge for 30+ days. It measures 75mm in length and 15mm in width. You can charge your battery extender through a USB port on your computer or a regular adapter. When fully charged, its light turns blue. You will be able to get an additional 30 minutes of talk time on your phone using this gadget. The bKey looks elegant and will be available in white-gloss or rubberized matte-black. 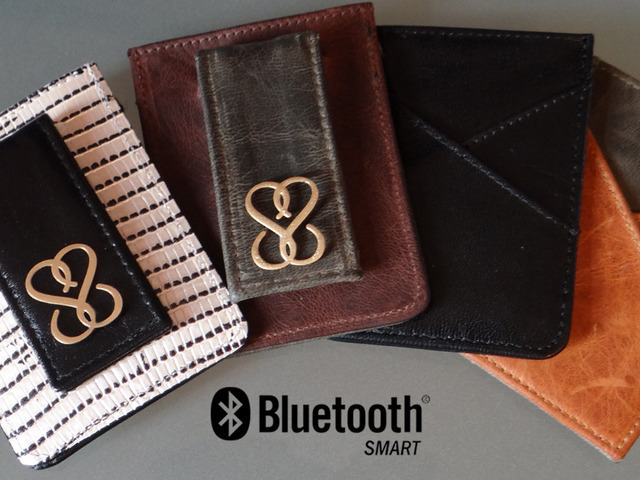 The product is on Kickstarter right now.